CHECK OUT OUR BRAND NEW LISTING IN HAMLIN PLANTATION! 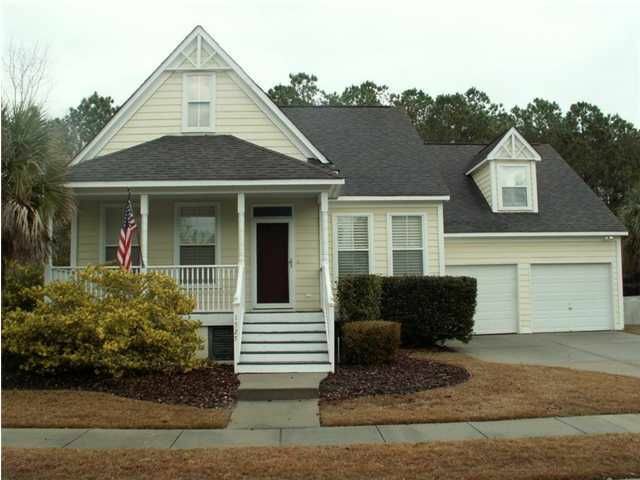 Be sure to see this lovely home in the Madison section of Hamlin Plantation. THE BEDROOMS AND BATHS ARE ON THE FIRST LEVEL. Original owners. This is the lowest priced single family home in Hamlin! The entrance opens to a spacious foyer and formal dining room. An open family room off the kitchen has a gas fireplace and built in bookshelves. There is a finished bonus room and bath (2009) above the garage. Screened porch was enclosed (2007) and looks out to the serene backyard with wooded buffer for privacy. THIS IS A CREAM PUFF & WILL SELL QUICKLY! Hamlin Plantation offers many amenities including pool, clubhouse, fitness center, tennis courts, sand volleyball courts and walking trails.